Malmö Train Station. 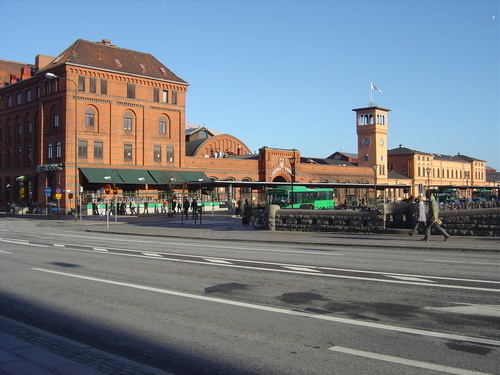 the main station in Malmö, across from the Stortorget. HD Wallpaper and background images in the Sweden club tagged: tog train station depot sweden scandinavia image sverige skane malmo. This Sweden wallpaper contains 차도, 거리, 도시 현장, 도시의 설정, 도시 장면, 도시 설정, 도시 거리, 도시 장면 설정, 비즈니스 지구, 다운 타운, and 도심지. There might also be 식당, 학교, and 학교 건물.